Super review by Hannah. There are more on her website which is well worth a visit. 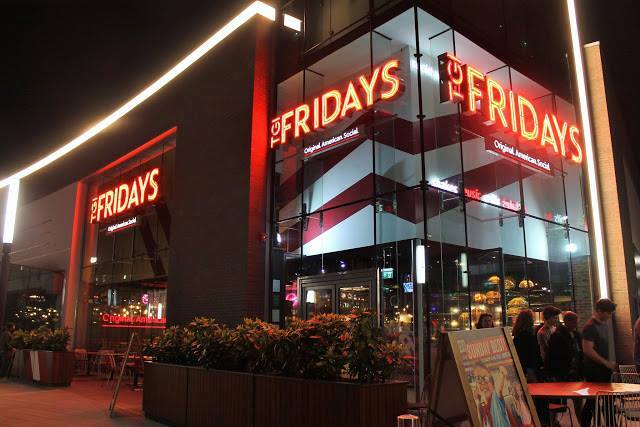 I’m really looking forward to TGI’s when I arrive back to the Telford / UK in June.